If you’re shelling out $3000 or more for a new computer, you’re going to want to receive some pretty good customer service if something happens to goes wrong — and that’s exactly what Microsoft is hoping to deliver to Surface Studio owners with its new support hotline. Customers will be able to call the dedicated phone line with any questions, comments or concerns they have about their computer, which is a service I’m sure will be appreciated by many early adopters as — like any new device — the Surface Studio is bound to suffer from a couple of minor teething problems. So why are we only finding out about the new support platform now? Well, it’s been revealed by Thurrott that Microsoft has already started shipping the Surface Studio to customers who pre-ordered a unit on the first day of availability, and they’ve reportedly received the phone number by email. 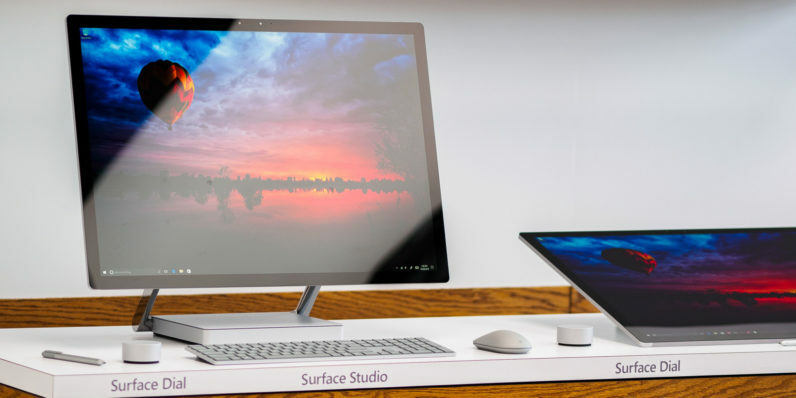 If you like the sound of the Surface Studio but haven’t got round to placing an order yet, you’ll probably be glad to hear that Microsoft is still accepting “pre-orders” for the device. Unfortunately, they won’t start shipping until early next year. As for an exact date, your guess is as good as ours.